Rev. 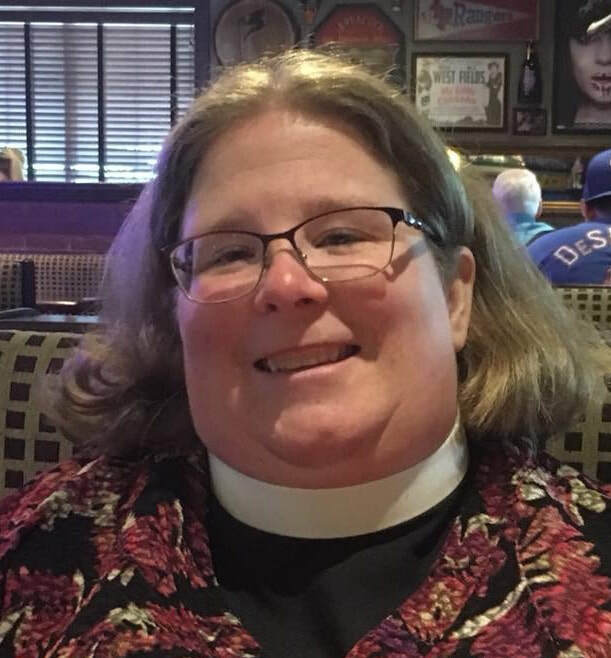 Lory Hunt began as the Minister of Central Christian Church on September 16, 2018. She previously served churches in Northeast Texas, Central Texas and Wyoming. Pastor Lory received a BA in Biblical Studies from the University of Mary-Hardin Baylor, an MDiv from Baylor's Truett Seminary and an MBA from Texas A&M University - Commerce.